We understand the importance of a solid website, and offer the very best when it comes to design and development. Our personalised approach first involves understanding the individual requirements and expectations of our clients, including the way they want to use their website when it’s finished. We take into account the long-term goals of the businesses we work with in relation to their online presence, and come up with the correct website to fit each company’s needs, as well as their budget. The growth strategies we put in place are carefully designed to work for both our clients and their customers. 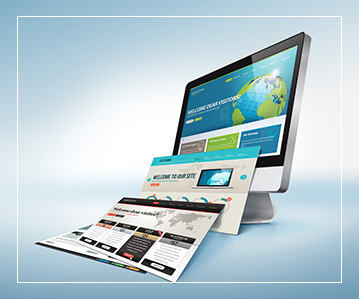 We specialise in building up websites from scratch. 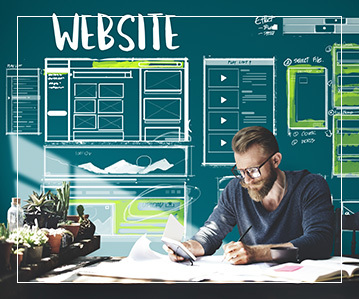 Not only do these brand-new websites always fit in the budget, but they are especially designed to work specifically for you and your visitors or customers. Being a full-service agency, we provide all elements of the website, from design and theme to content writing, editing and photography. In addition to building new websites, we are also able to upgrade old content to make it new, exciting and fresh again. This is particularly useful when a business has an old website that is no longer up-to-date, or is not compatible across the necessary range of channels, including desktop, phone and tablet. 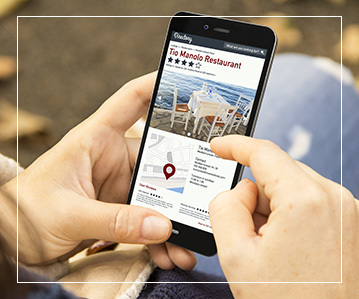 The websites we design at iDigifi are always mobile friendly, which is crucial in today’s smartphone culture. Our experience and understanding of technology allows us to guarantee that your website will also be responsive, both on the desktop and on the mobile. This will ensure that your customers are always satisfied with their experience and getting all the information they need to. We utilise search engine optimisation (SEO) and Google Analytics to help your website stand out from the competition. 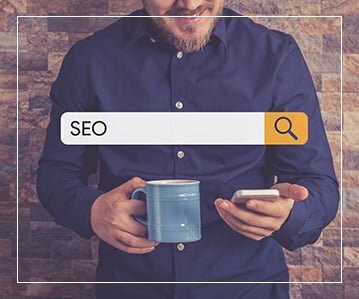 This important step is crucial when creating your digital footprint, as it certifies that customers and potential customers will actually be able to find your business on the vast web when they’re looking for it. 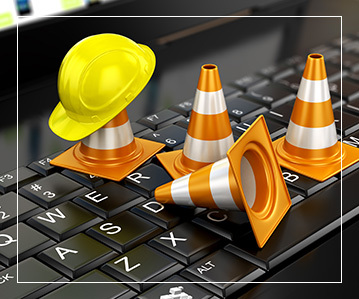 A key element of the website service we provide is maintenance, including updates. Technology is always changing, and your business may too experience various alterations, so it makes sense that the website may require check-ups, updates and maintenance after the finished product is complete. These are provided by our friendly team and guarantee that your website will continue to do its job.